Are you looking for a learning experience that fulfils your need for knowledge about Indigenous Peoples plus how to engage, consult, and negotiate mutually beneficial agreements? 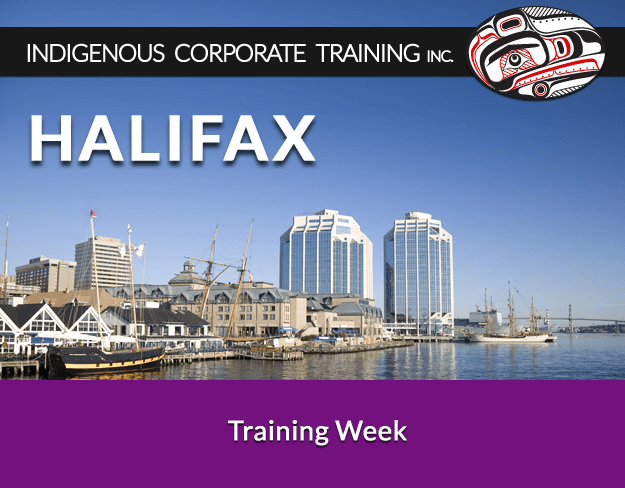 The Indigenous Corporate Training Week was a well-rounded experience. Bob and his team are excellent in sharing their expertise and providing valuable insights. I highly recommend this course to anyone who is interested in working with Indigenous Nations. Thank you to Bob and his team for your wonderful contribution to reconciliation." F.W. 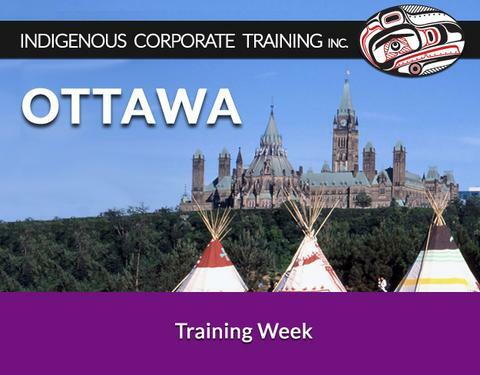 Our open to the public Training Weeks take you along the full continuum of learning right from Indigenous awareness to understanding the United Nations Declaration on the Rights of Indigenous Peoples (UNDRIP). We recommend you start your learning journey with Working Effectively with Indigenous Peoples® as this course provides the foundation for all the courses. From there, you can pick and choose your courses to suit your needs. Register sooner rather than later as we are frequently sold out!